Today, we’re excited to introduce one of our newest books this season: Push Notifications by Tutorials! This book will teach you everything you need to know about leveraging push notifications in your apps. 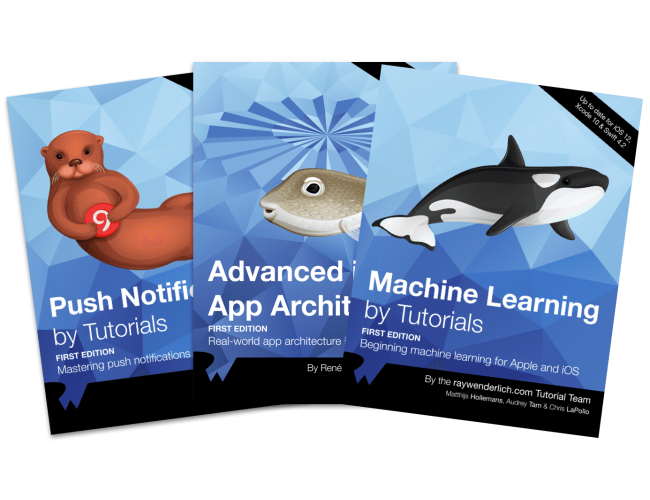 As well, we’re excited to announce that Push Notifications by Tutorials is part of our new iOS 12 Launch Party Bundle, along with our other new books, Machine Learning by Tutorials and Advanced iOS App Architecture — and it’s on sale now! Read on to see what’s inside Push Notifications by Tutorials, and how to take advantage of the launch and bundle discounts for this book! Our push notifications tutorials have been some of our most popular from year to year, so we finally agreed that it made sense to write a book! With advancements in the latest iOS releases bringing advanced features, such as rich media notifications, notification actions, grouped notifications and more, you will quickly realize that you need a book to help you out. Well, here’s that book! Learn about advanced features, such as rich media notifications, notification actions, grouped notifications and more! You’ll learn everything you need in order to create, send and receive push notifications, meaning notifications that come from an external service, as opposed to locally from the device. You’ll also cover how to handle local notifications because, sometimes you don’t need all the overhead of a remote notification; rather, it’s enough to simply schedule a notification to appear at a specific point in the future or when you enter a specific location. By the end of this book, you’ll be a master of push notifications and well on your way to implementing them inside your own apps! Introduction: A quick introduction over what you’ll be learning this book, and what you’ll need to get started. Push Notification Introduction: Just before diving in, learn the basics of what is a push notification, what the flow is for delivering them, and what are they useful for. Remote Notification Payload: A push notification is constructed and delivered based on a payload structure. In this chapter you’ll dive deep into all of the possible customizations and options to this payload structure. Xcode Project Setup: Learn how to prepare your Xcode project so the user app is capable of receiving push notifications, and how to register users of your app for receiving notifications. 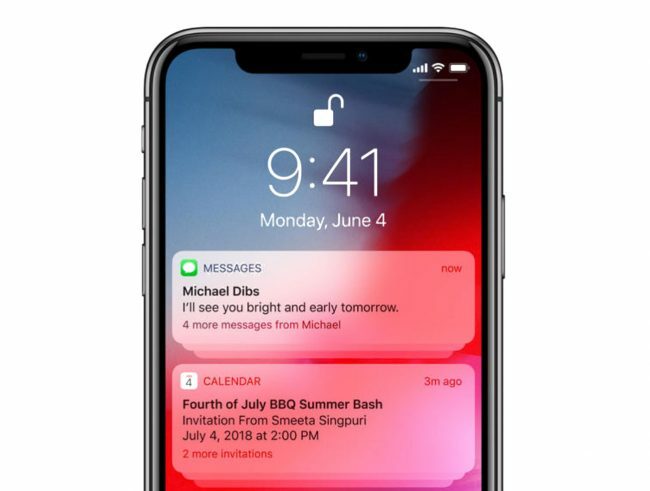 Apple Push Notification Servers: Learn about Apple Push Notification Servers (APNs) – Apple’s service for delivering push notifications. What is a device token, and how do you test sending notifications from your own Mac? Server Side Pushes: Delivery of remote push notifications is usually done by a remote server. Learn how to create your very own Vapor-based server to register device tokens and deliver notifications from your own server, as well as some of the optional third-party providers you could use. Expanding the Application: Now that you have a server responsible for delivering your notifications, you’ll learn how to expand your app to communicate with that server. Handling Common Scenarios: Learn how to handle common scenarios relating to push notification such as delivering notification in the foreground, handling user interactions, silent notification, and pre-fetching content in the background when your notification is delivered to the user. Custom Actions: Add Custom Actions to your notification, and learn how you can leverage these to take your notification interaction to the next level. 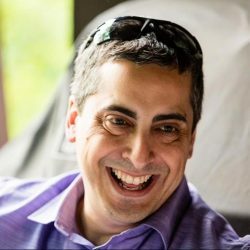 Modifying the Payload: Learn how to modify the push notification payload after it actually arrives at the user’s device, which lets you manipulate your notifications on-device in an extremely fine-grained way. Custom Interfaces: Step up your notification game! Build your very own custom UI to present to your users whenever they interact with your notifications. Putting It All Together: Combine all of the vast knowledge accumulated in the previous into building your final app – CoolCalendar. Local Notifications: Sometimes scheduling notifications on the device itself can prove to be the right choice, instead of receiving remote notifications from an external server. Learn how to schedule local notifications on specific times, or on specific locations. Scott Grosch has been involved with iOS app development since the first release of the public SDK from Apple. He mostly works with a small set of clients on a couple large apps. During the day, Scott is a Solutions Architect at a Fortune 500 company in the Pacific Northwest. At night, he’s still working on figuring out how to be a good parent to a toddler with his wife. And to help sweeten the deal, this bundle is on sale for only $99.99 — that’s a savings of 33%! But don’t wait, since this bundle won’t be available forever. Push Notifications by Tutorials is available today, in full release. And a compact book like this needs a compact price to match. Therefore we’ve priced Push Notifications by Tutorials to help you get the job done; the book is available for the incredible launch price of just $29.99! But this price is only good until the end of the iOS 12 Launch Party, so don’t wait!